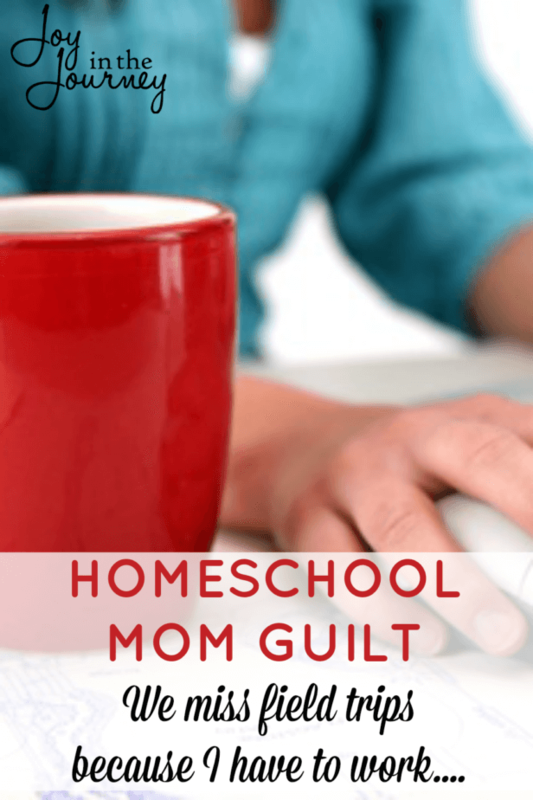 As a working homeschool mom, I deal with homeschool mom guilt. And then, I realized something. We all have struggles and trials and reasons that we miss field trips. 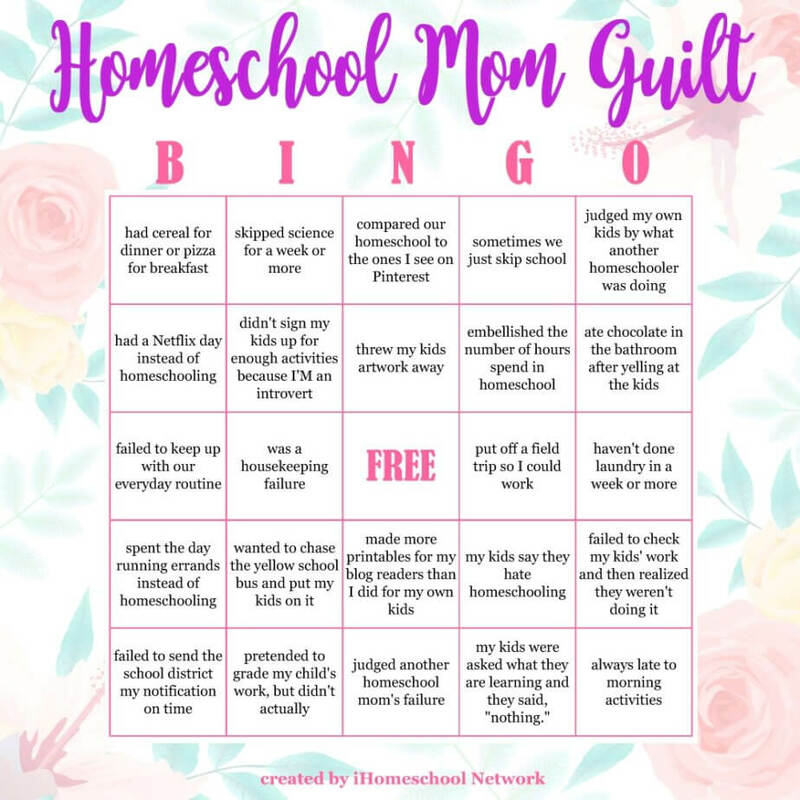 None of them justify homeschool mom guilt. 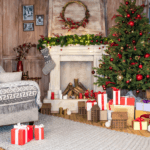 The event list is long, and the kids want to attend it all. However, reality sets in and I have to limit. I tell them, “You can each pick one. That’s it.” Inevitably someone is disappointed and mom guilt kicks in. But, I can’t do it all. We have to miss things sometimes. Why? Because I work. As a work at home mom, many may think that means I can do whatever I want to do when I want to do it. The reality is that often times work gets put on the back burner and life takes priority. 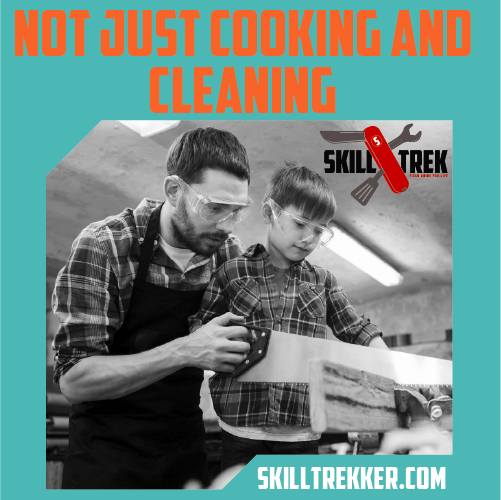 Kids get sick, we have doctor appointments, therapy, soccer practice, piano, or something else that takes us all OUT of the house meaning work doesn’t get done. The play the kids ended up compromising on was the Nutcracker. Now, you all may know this, but the Nutcracker is a ballet. It’s not the Barbie movie that my girls watched all the time when they were younger. There is NO talking. None. It is music. And dancing. Now, imagine a group of five-year-old little boys at the Nutcracker. Forced to come with their female siblings. Imagine a group of moms giggling in the back while trying to calm down said boys. It ended up being a disaster. Long story short, us moms got shushed. Our kids got shushed. And I don’t think we will ever be welcome at any out of town homeschool events again. Can We Have a Redo? The kids begged for a redo. they didn’t know it was a 2-hour ballet. Can they please go see the Elves and the Shoemaker. They should have picked that one, to begin with. Please, mommy, please. The other moms in our group all said yes. I said NO. Why? I had already missed a deadline this month because of being busy. We had Christmas coming up. We were doing three therapies a week between two kids. I had to say no. Homeschool mom guilt kicked in. I was depriving my kids. The theater is a good thing. They didn’t know the Nutcracker would be a disaster. I should give in, right? I’ll never forget the time I heard those words come out of my daughter’s mouth as she told the other kids we couldn’t attend the field trip. She said it in such a way that she sounded disappointed. Almost ashamed. That didn’t help my homeschool mom guilt at all. I knew it was time for a reality check. For all of us. I set the kids down and explained WHY I work. I told them that I didn’t like missing field trips or not attending things any more than they did, but that sometimes BOTH parents have to work. I also remembered that I needed to give myself grace. I preach grace to everyone else, but how often do we moms actually give OURSELVES the same grace we give others? 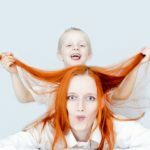 As a working homeschool mom, I don’t fit into that typical “homeschool mom” mold. Our life looks different than some of the other families in our group. And, that’s okay. I don’t need to feel guilty for that. I balance more plates than some, and others balance more than me. We all have struggles and trials and reasons that we miss field trips. 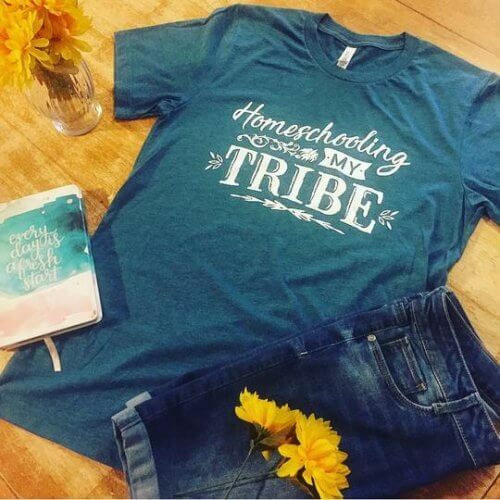 None of them justify homeschool mom guilt. 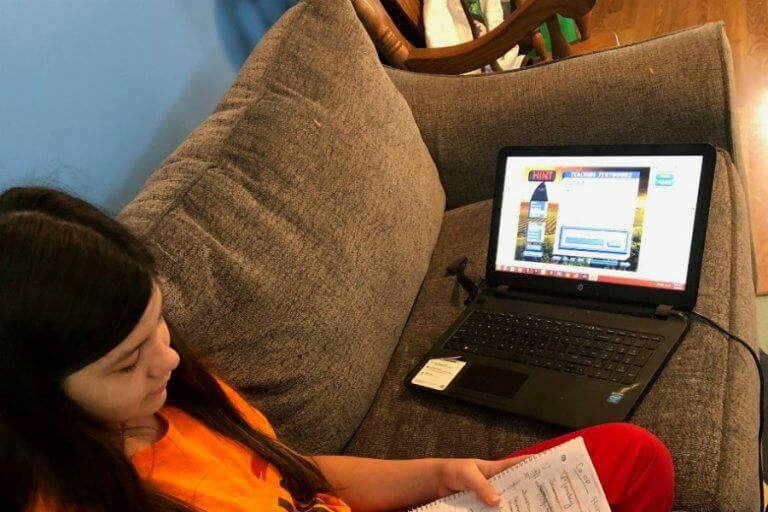 Are You a Working Homeschool Mom? If you are can I encourage you to do a few things? And not feel guilty for it? Say no to that field trip. Your kids will be okay. 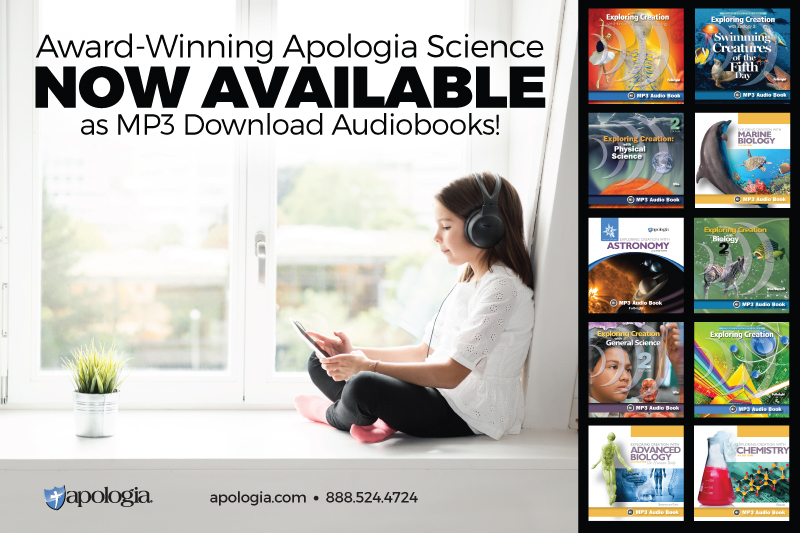 It’s not a game changer in your homeschool. I promise. Limit activities. Find a limit that works for your family. Our rule is one per kid. 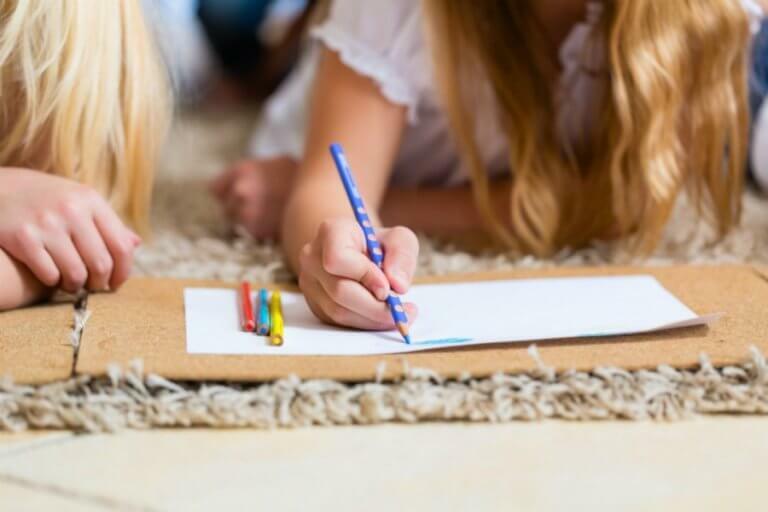 This includes sports, music, art, and homeschool group activities. Have a Netflix and chill day once in a while. Again, life will go on. Assign your kids chores. There is NO reason why YOU have to do everything. Give yourself grace when you say no. 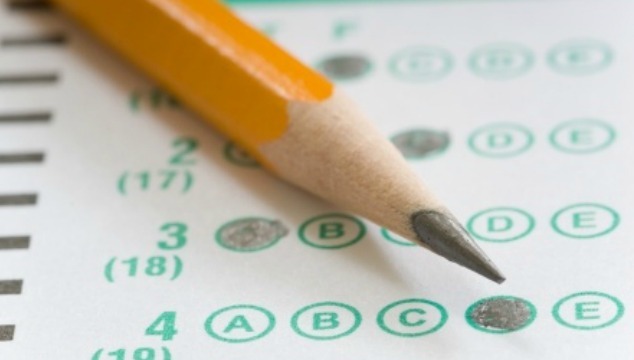 Sometimes our kids need a reality check. The answer should not always be YES. They need to understand when we have to say a gentle but firm NO. Remind yourself that when you say NO to something you are saying YES to something else. Like more time with your family, sleep, a needed income, the ability to take a vacation or pay for those music lessons. Your NO has a reason. 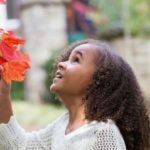 Do I still feel homeschool mom guilt sometimes when work makes me say no? Of course. But, I also feel peace. 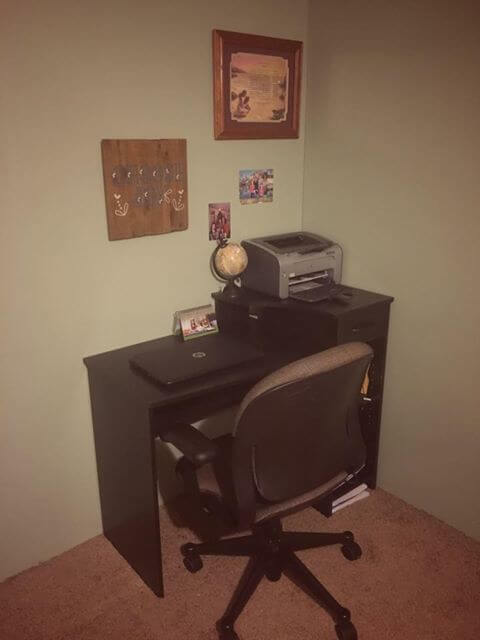 Saying yes to everything as a working homeschool mom means I’m saying NO to other things. It means I’m running myself ragged and giving less to my family. It means more angry mom days and less choose joy days. In the end, I know that NO needs to be said sometimes. Even when it’s an awesome field trip! 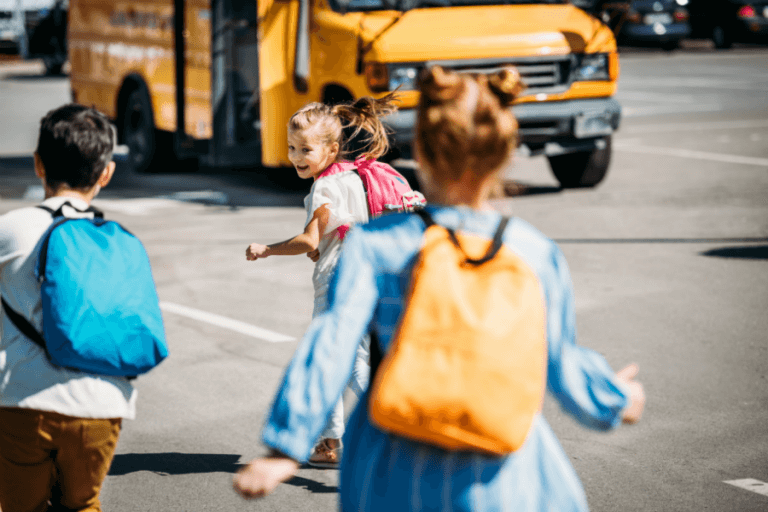 Have you had a homeschool mom guilt experience? Share it below! Yes, I’m poorly marketing it… lol Thanks!